Technology, innovation and new industries have slashed companies’ life expectancy. According to a new study of the turnover of the S&P 500 companies, about half of the S&P 500 will be replaced over the next 10 years. Welcome to the 4th industrial revolution and the wealth of emerging issues it brings. The ability to understand and preempt change is historically what’s made the difference between the big winners and big losers during major transition periods. Business has so far relied on a backward-looking, stakeholder-led materiality assessment to identify and prioritize strategic issues, but this methodology lacks structure and data where decision makers most need it: it is narrow, slow, project dependent and opinion-based. Managers are working within very short time horizons and competing for attention from their own board who face very immediate and pressing operational and strategic issues. They need a flexible and robust approach, able to provide timely, forward-looking, and data driven insights. Determining priority issues and monitoring them can be significantly costly in terms of time and resources; especially now, with business increasingly accountable towards a myriad of stakeholders including shareholders, employees, clients, local communities, regulators, activists and the public. This is where AI technology and machine intelligence break in to do what humans can’t do: analyse and digest vast amounts of narrative information from various sources – quickly, reliably and objectively. As Paul Druckman puts it, this is about ‘rethinking what you do with information rather than how you get it’. 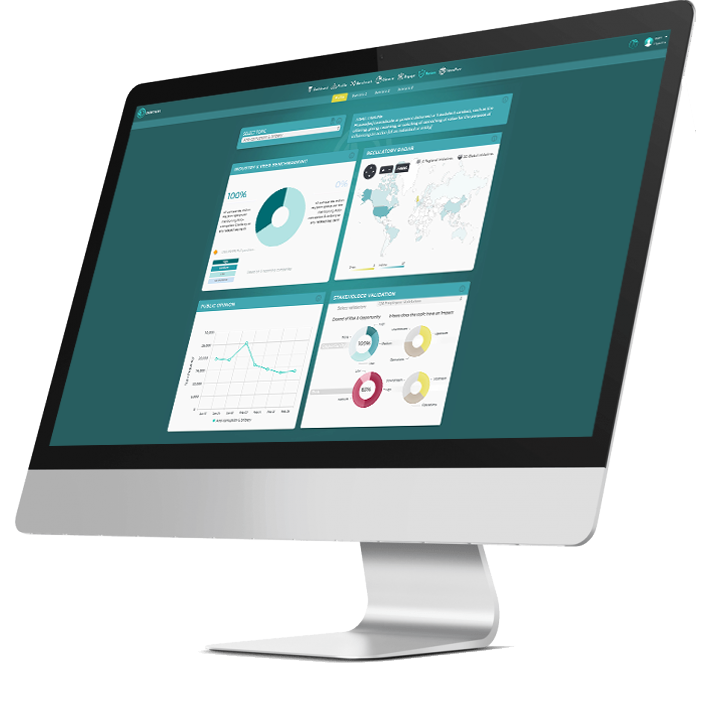 At Datamaran, we teach computers how to read narrative from corporate reports, regulatory initiatives, social media and digital news sites. 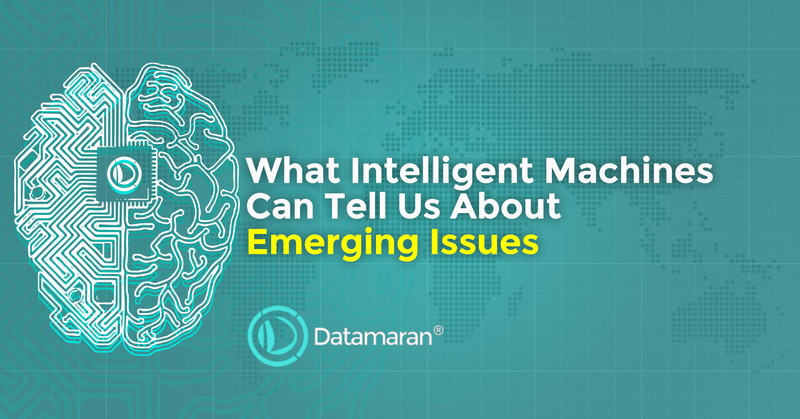 Currently, our AI technology-powered platform Datamaran scans and analyzes these sources against a dictionary of more than 100+ emerging issues tied to over 6,000 related synonyms – the ontology. But the key strength of our approach is its capacity to evolve. On the basis of this continuous monitoring approach, and reflection of the changing narrative of emerging issues, the research team periodically makes key enhancements to the ontology in collaboration with our Technical Advisory Board who bring external opinion and deep technical and conceptual expertise to the process. In this way, Datamaran ontology agily responds to observable real-world changes that become more pressing and tangible as events unfold, providing insights beyond the “what” and into questions of “how” and “why”, necessary to survive and thrive in the modern business arena.